An index of individuals mentioned by Emma Andrews in her diary including Egyptologists and archaeologists, members of the gentry, politicians and other well-heeled travelers. 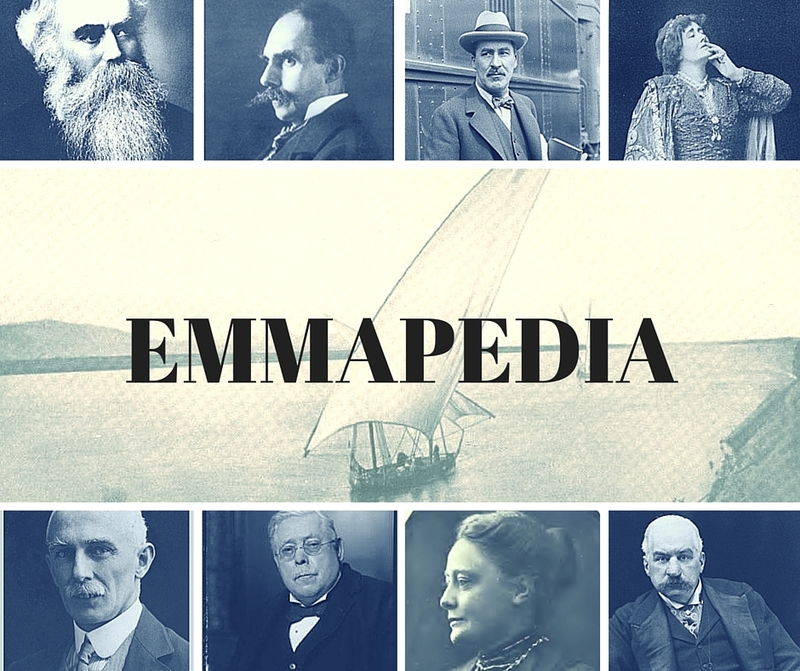 The Emmapedia provides historical and biographical information with open source images when available. It is an evolving resource, with new biographies added weekly.